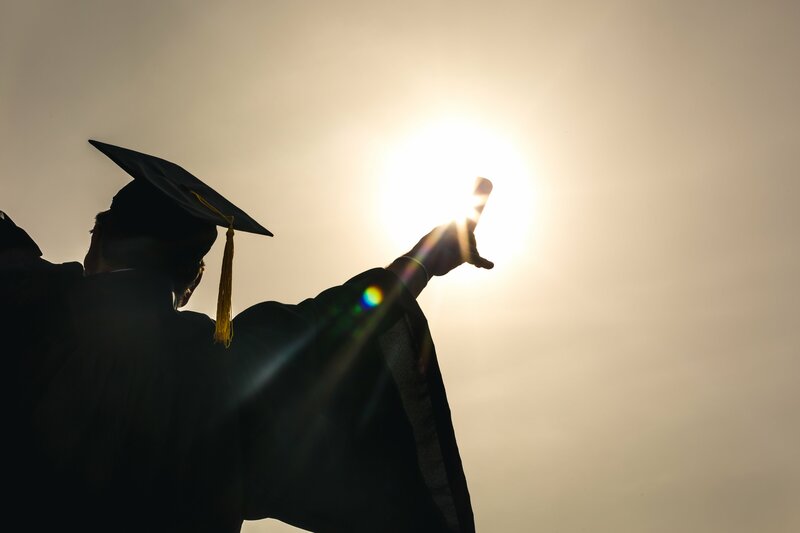 Last week, I penned an opinion editorial in EdSource that spoke to the urgency of investing in and transforming community colleges to drastically improve student success. When fewer than half of all community college students earn a degree, credential or transfer after six years, and when these rates are worse for Latinx, and Black students, we must do better. 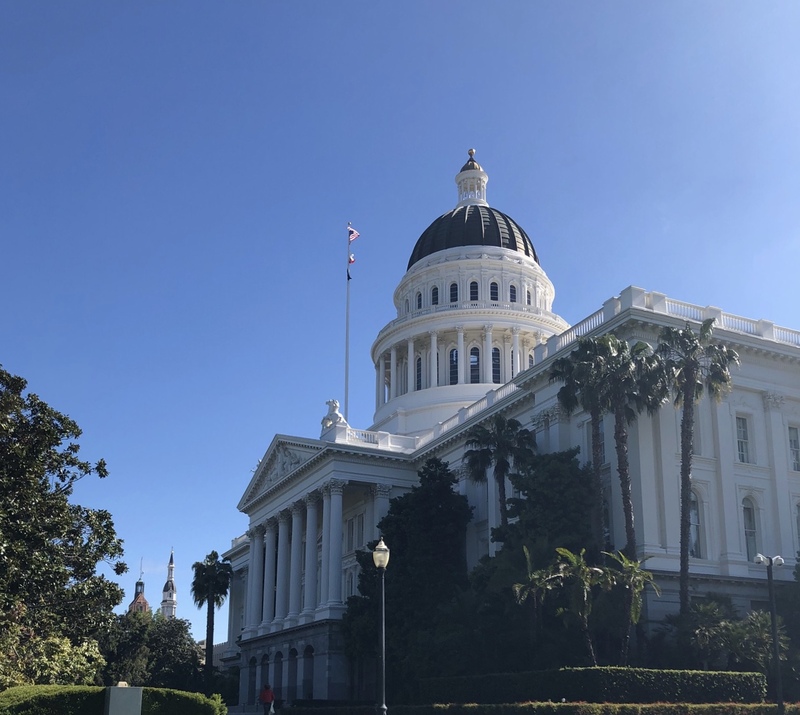 Governor Brown, the Legislature, and Community College Chancellor Eloy Ortiz Oakley have been unabashed in their commitment to radically improve student success through bold investments and policy reforms. With these leaders we have championed historic investments to expand college access, preserve financial aid, fix remedial education and placement practices, and ensure clear pathways in and through college. This is also why today – alongside civil rights and education leaders across California – we support the Governor’s proposed community college student success funding formula, which makes improving student outcomes and serving low-income students a priority. 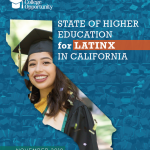 Because leadership matters, earlier this year we released a historic report, Left Out: How Exclusion in California’s Colleges and Universities Hurts Our Values, Our Students, and Our Economy, on the importance of racial and gender inclusion in higher education leadership to student success. We found that our college leaders and faculty are not reflective of the diversity of our students even while we know that these leaders are key to producing more college graduates and closing racial gaps. Read more. 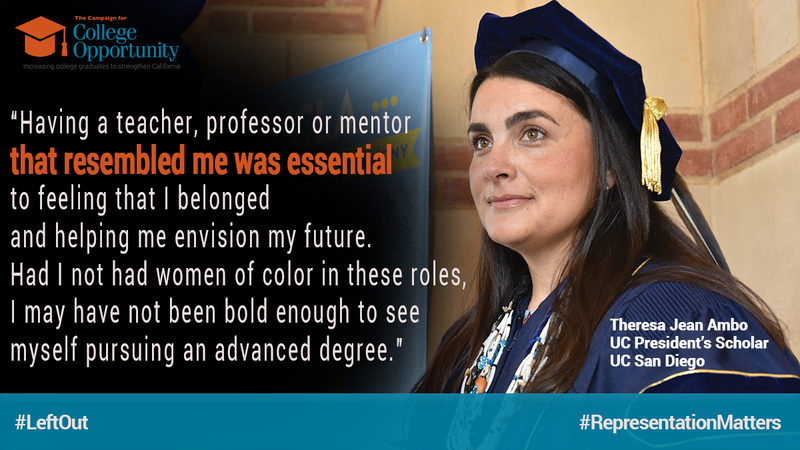 Students across the state, like Theresa Jean Ambo, understand the need for more racial and gender diversity in higher education leadership because of their individual experiences. 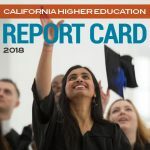 But, the data we collected in our latest report, Left Out: How Exclusion in California’s Colleges and Universities Hurts Our Values, Our Students, and Our Economy proves that the lack of racial and gender diversity is a systemic problem that must be addressed. 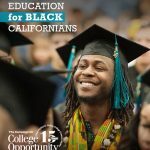 Left Out found that 69% of California college students come from diverse racial backgrounds, yet the faculty, senior leadership, and Academic Senates in California higher education are over 60% White. And, while 54% of college students are women, women are underrepresented across higher education leadership and faculty. The stark racial and gender inequities reported in Left Out underscore the experiences students have felt for generations. And it reminds us time and time again of the need for good data, disaggregated by race and gender, that can tell us the scale of a problem, groups affected, and pinpoint areas for improvement. Collecting and reporting data on race and gender that reveals systemic shortcomings in higher education is not easy to do. That is why, during our Changing Faces lecture series, we honored four California leaders as our 2018 “Beacon of Light” award recipients. These leaders shine a bright light on the importance of racial equity through their research. Read more. When we set out on our mission to ensure that all Californians have the opportunity to attend and succeed in college, we did mean all. That is why we are doubling down our calls for racial equity in higher education. From the Gold Rush to the tech boom – California has been a magnet for dreamers, risk takers, and innovative leaders who make up the rich diversity of our state. Our success as the sixth largest economy in the world has been our pay off. 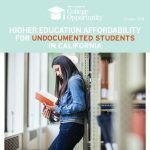 In 2018, we will focus on ensuring stronger investments in higher education, strengthening support and pathways for college students, defending DACAmented and undocumented students, calling for inclusion in higher education that reflects the diversity of our state, pressing for student success solutions that closes gaps by race and gender, and calling upon gubernatorial candidates to lay out a clear and bold vision for higher education supportive of these priorities. Next week, we will release Left Out: How Exclusion in California’s Colleges and Universities Hurts Our Values, Our Students and Our Economy. 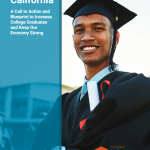 Our report finds that while 69% of our students come from diverse racial/ethnic backgrounds and 54% of students are women – college leaders, faculty and academic senators at our community colleges, California State Universities, and University of California campuses do not reflect this diversity… read more. 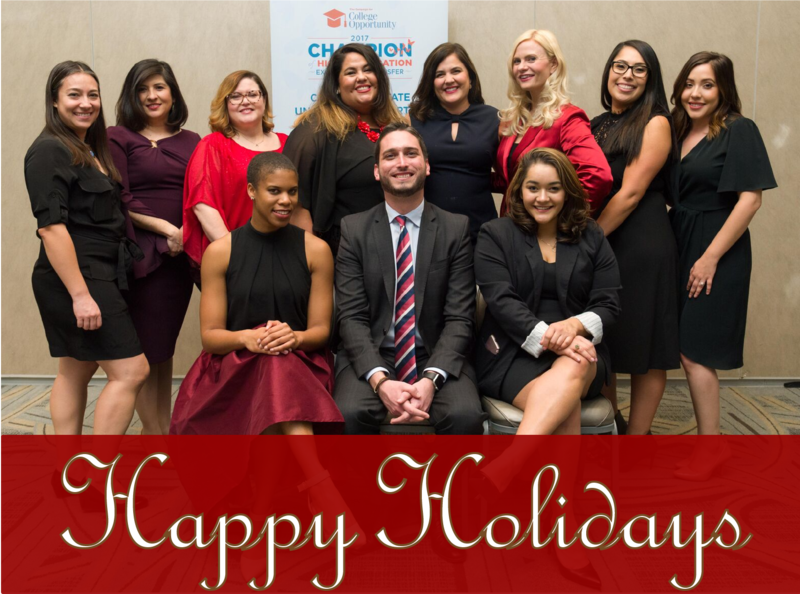 We have much to be grateful for this holiday season, especially wonderful supporters like you. We are inspired by the many individuals and organizations working to help students achieve their college dreams. Thank you for sharing our research, supporting our policy agenda, attending our events, and standing with us to protect and expand financial aid and college opportunity for undocumented students. The Campaign for College Opportunity team created a musical playlist as our gift to you. Each one of us selected a song that inspires and motivates us. Together, this eclectic playlist includes everything from dance music to R&B, and of course, there’s a “Hamilton” selection as well. We hope you enjoy this playlist as much as we do. Read more. Last week, we hosted our second annual Champions of Higher Education celebration in downtown Los Angeles with 150 of our closest friends. 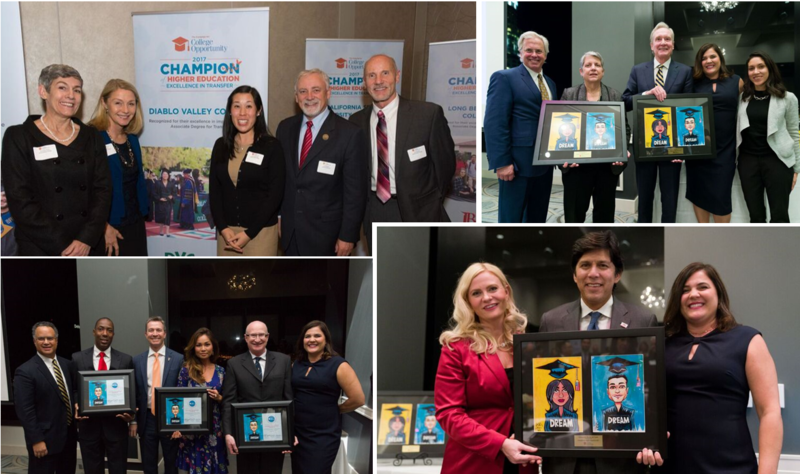 We shared a beautiful evening honoring nine California Community Colleges and four California State Universities for their exemplary efforts in implementing the Associate Degree for Transfer. We also honored California Senate President pro Tempore Kevin de León for his legislative leadership on higher education policy, former President of the College Futures Foundation, Julia Lopez, for supporting the programs and policies that help more students reach their college dreams, the University of California Board of Regents and UC President Janet Napolitano for their support of undocumented and DACAmented students, and EdSource, for exceptional journalism covering California’s higher education landscape. Read more. The political climate in our nation is troubling, and in many ways, our students are at the epicenter of these turbulent times. Many undocumented students face uncertainty about their futures, and counselors are reporting higher rates of emotional stress among students. Protests continue to emerge on college campuses across the country as we still find ourselves grappling with deeply embedded prejudice and racism. But as I saw my first-born off to his last year of high school earlier this month, I was reminded of the obligation we have to move forward and find solutions to our most pressing issues. It is with this optimism that I share encouraging and hopeful work on the horizon. First, promising legislation we’ve sponsored, Assembly Bill 705 (Irwin), has made its way to the Governor’s desk! AB 705 ensures more students have access to college-level courses when they start community college by requiring colleges to use high school transcripts as a factor in determining course placement for college-level math and English. Transforming the way our colleges do placement can be the single greatest lever to improve the success of community college students, and we’re on the verge of history! Welcome to our first Research Roundup! Research is a vital part of our work at the Campaign for College Opportunity. 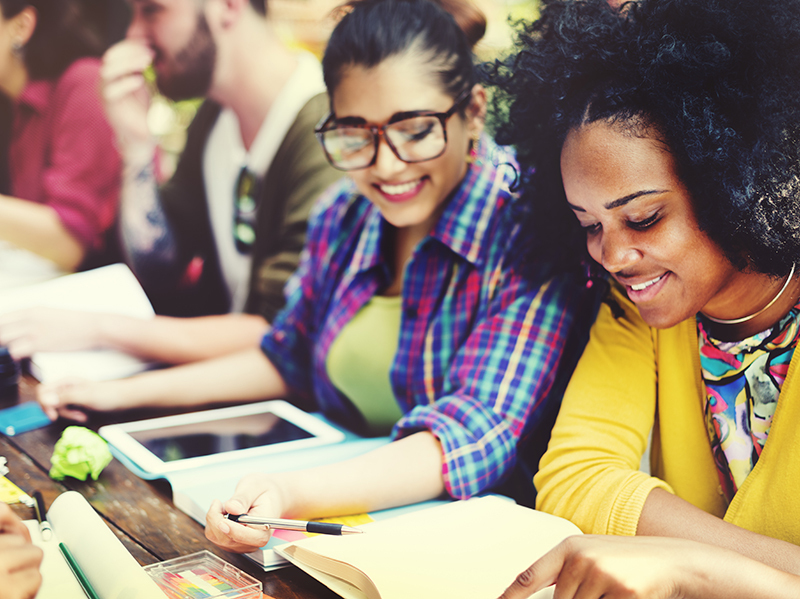 Our research is critical in producing statewide analysis on higher education issues focused on access, completion, accountability, affordability and equity. The research we do, and that of our many colleagues in higher education here in California and all over the country, has the power to transform the way our colleges operate and better serve students. We have created this Research Roundup to bring you the most up to date research, briefs, books and analyses written that feature the most pressing issues in higher education written by leading scholars and think tanks across the country. We hope the Roundup sparks discussion, debate and idea exchange as we all work toward meeting the needs of our students and our California economy. Read the entire Research Roundup here. Three major actions in the course of the last few weeks fill me with hope: 1) The United States Supreme Court decision upholding the ability of universities to use race as one of many factors in admissions; 2) The recent California state budget which ensured thousands more California students will have a spot in our public universities and community colleges and included significant investments for improving remedial education in our community colleges; and 3) The Board of Governor’s for the California Community College system selection of a strong, innovative, and proven leader as their next Chancellor. 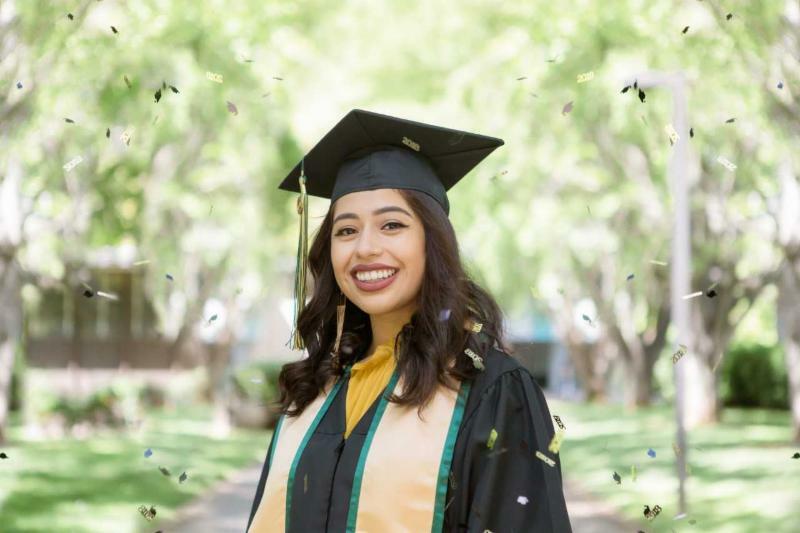 Eloy Ortiz Oakley knows that the future of our state depends on the opportunities that community colleges offer, and also knows that this opportunity is only fully realized when more students succeed – regardless of race, gender, or income bracket. Our work making college dreams come true is not easy work. It depends on each of you joining us to make it happen and I am proud that Connie Conway, Vincent Pan, and Irma Rodriguez Moisa have agreed to join our Board of Directors to do this work with us. I am looking forward to all the promise a new academic year brings and I am especially excited to be working alongside such great new leadership. So let’s enjoy these lovely last days of summer and get ready for what is sure to be another exciting year in higher education.